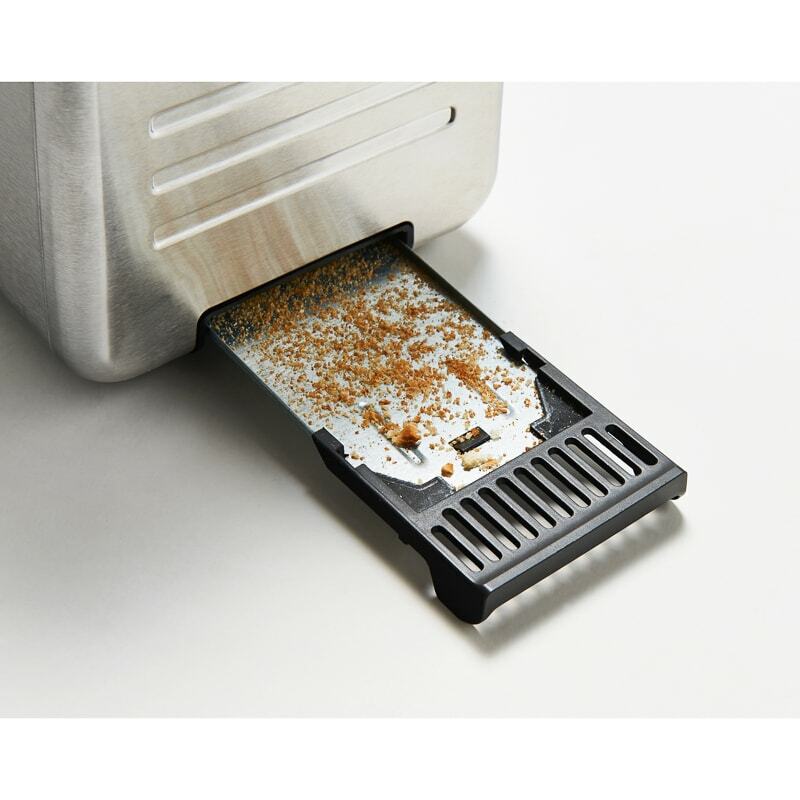 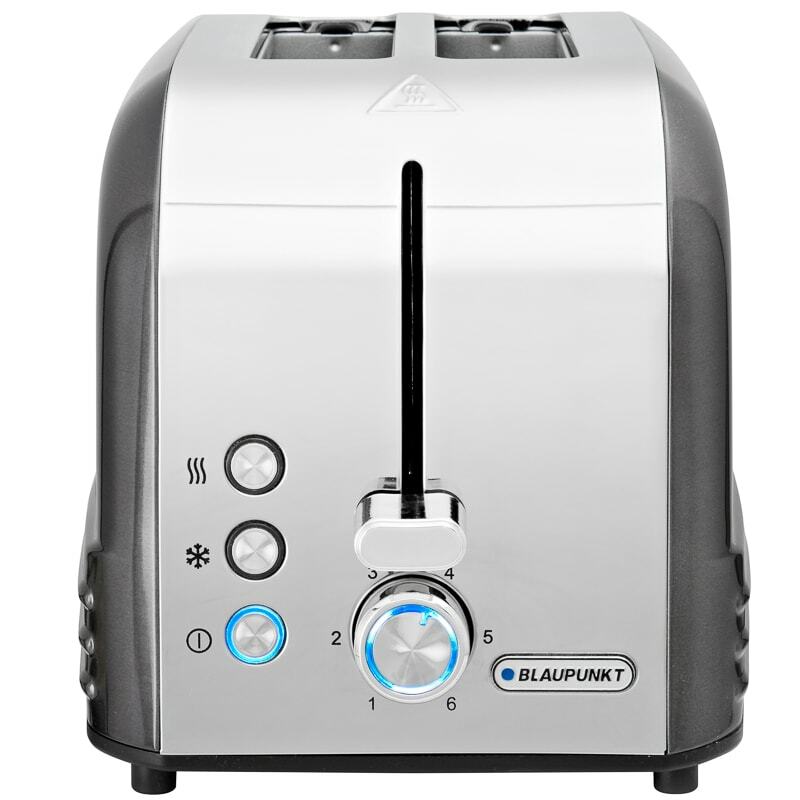 Blaupunkt 2 Slice Platinum Effect Toaster. 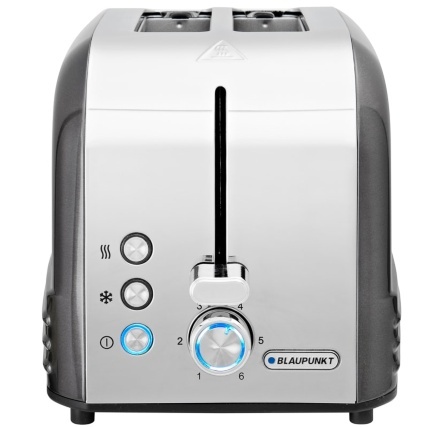 Add some style to your kitchen with this glamorous Blaupunkt Toaster. 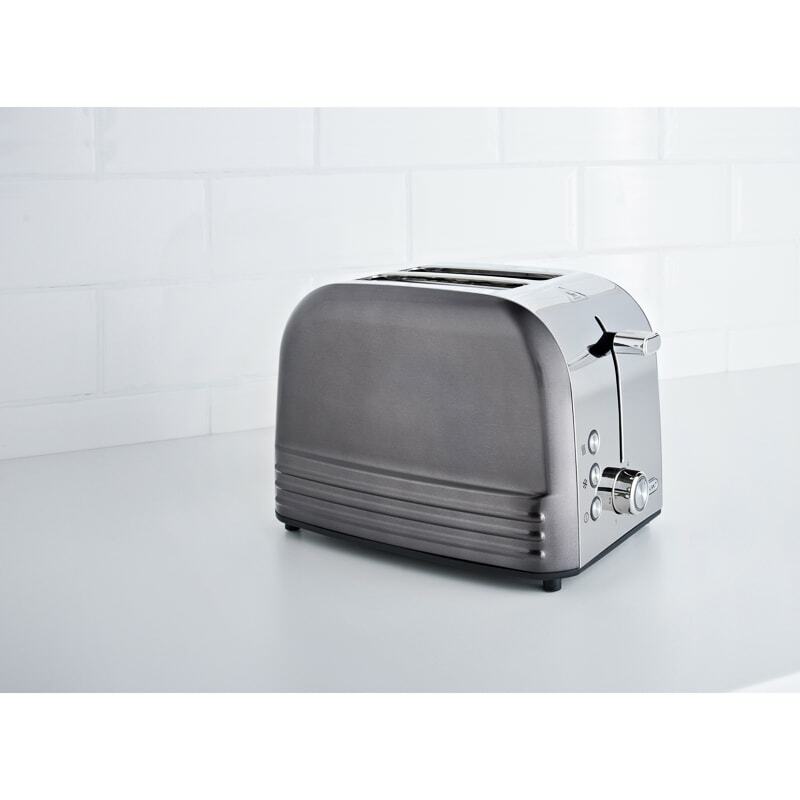 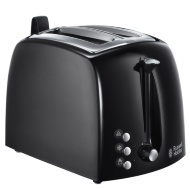 Featuring variable browning control and variable width function, this toaster is ideal for your kitchen. 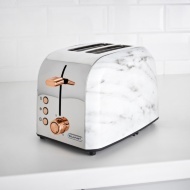 Enjoy your daily slices of toast better than ever. 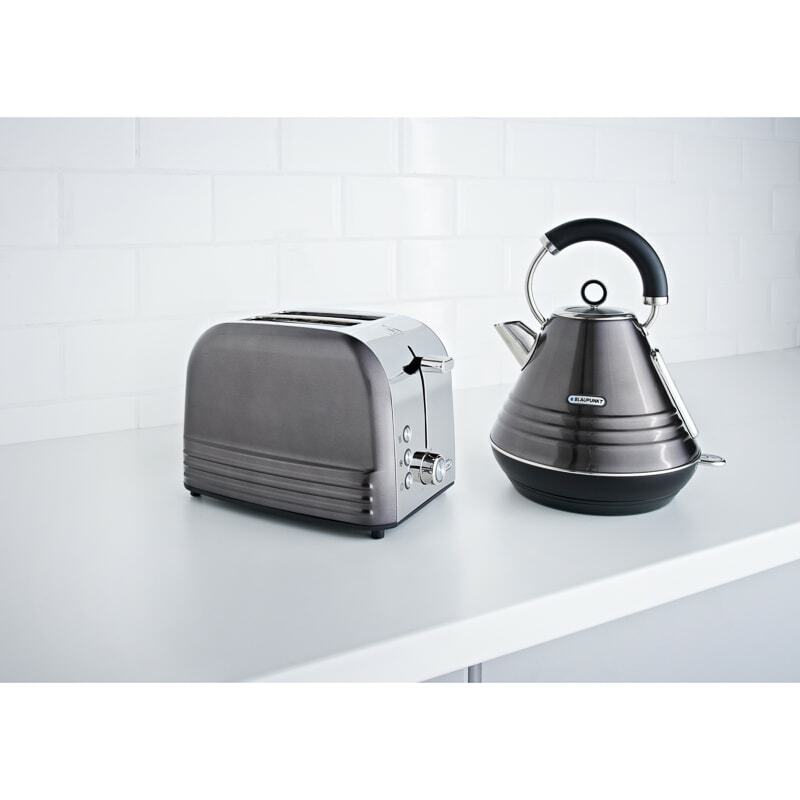 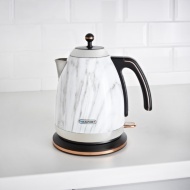 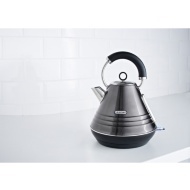 Matches with the Blaupunkt Platinum Kettle. 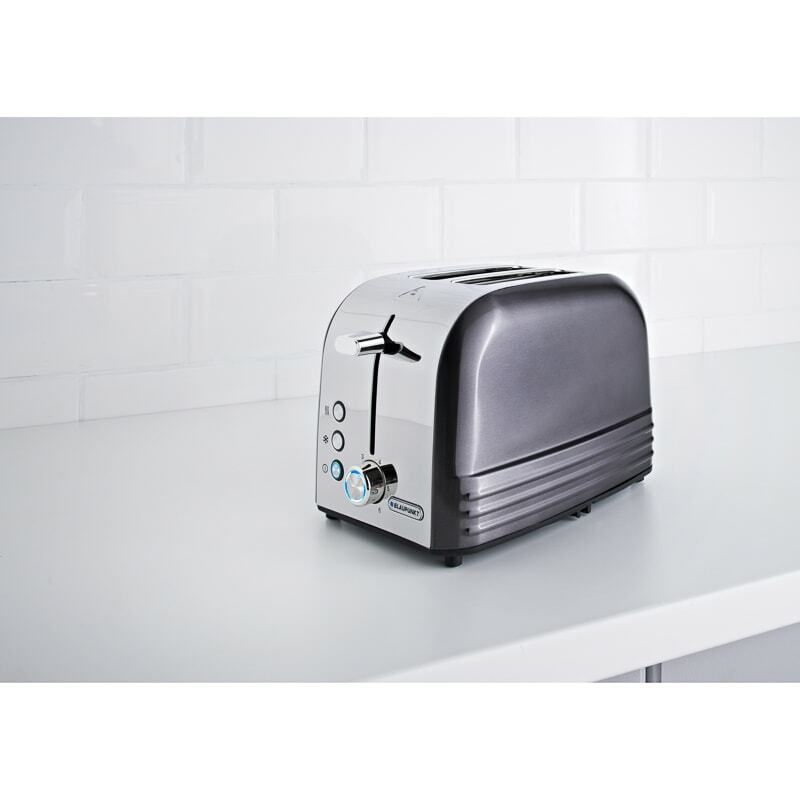 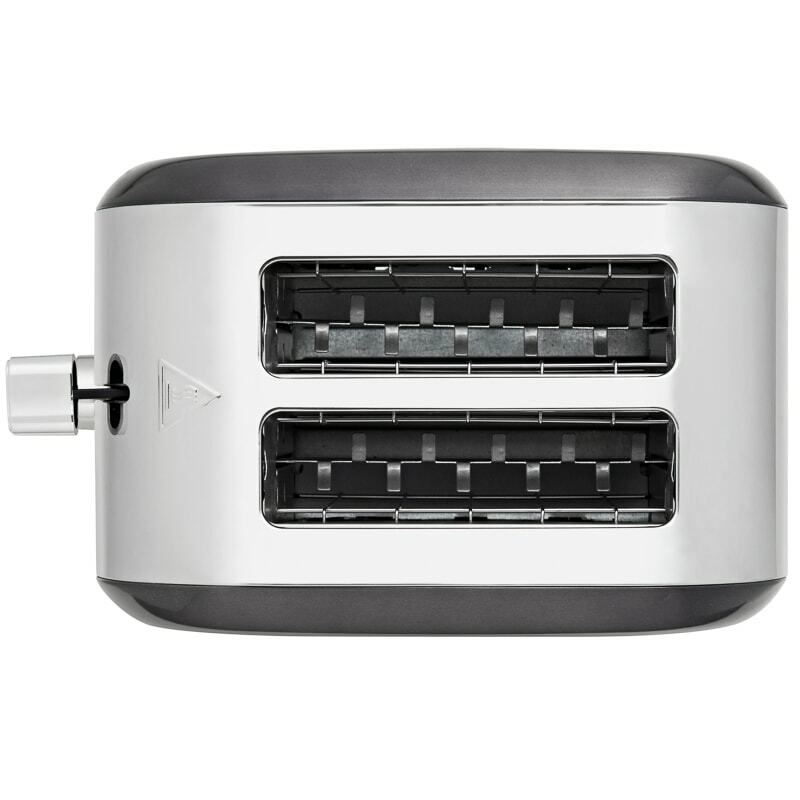 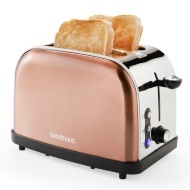 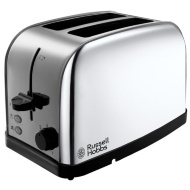 Browse more Toasters online, and buy in-store at B&M.